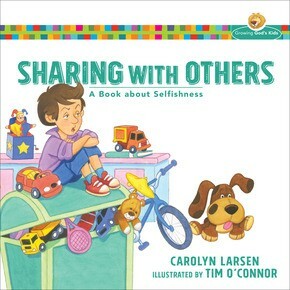 Come and learn a better way to handle selfishness--God&apos;s way! 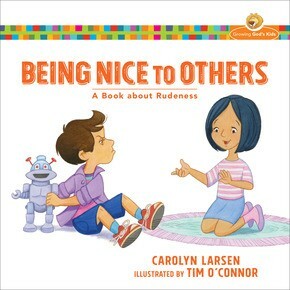 The Growing God&apos;s Kids series helps young children learn how to deal with emotions and behaviors that are part of growing up. 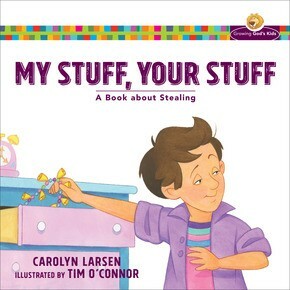 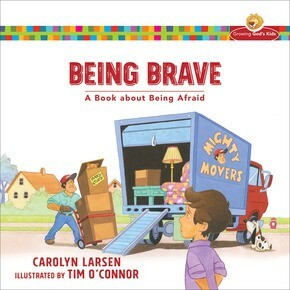 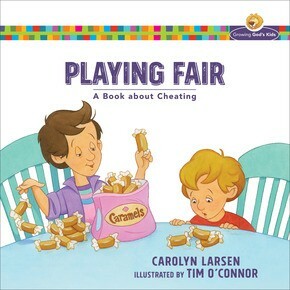 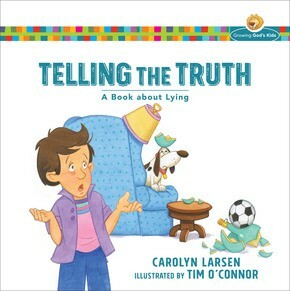 Carolyn Larsen is the bestselling author of more than fifty books for children and adults, including the popular Little Girls and Little Boys Bible storybooks.